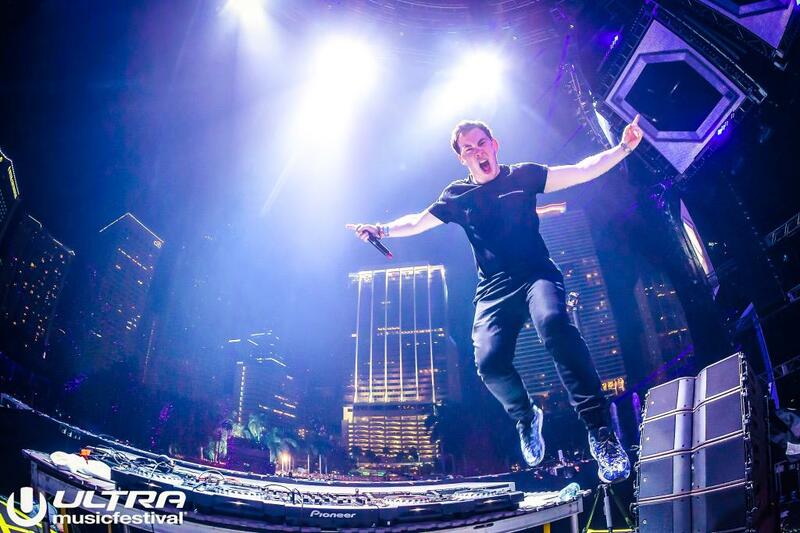 Even though you guys don’t need a reason to drink, the folks at Grapevine Online came up with the following drinking games just in case your house party needed a touch of EDM! 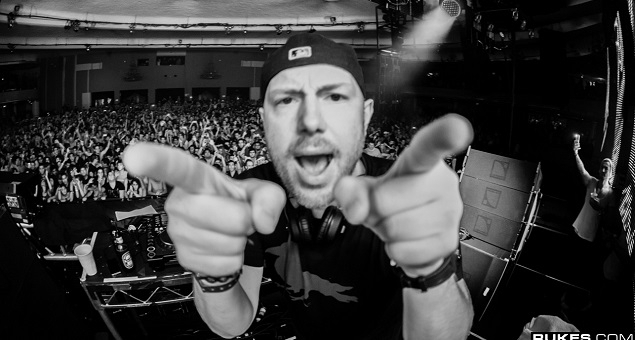 Eric Prydz plays a new ID. 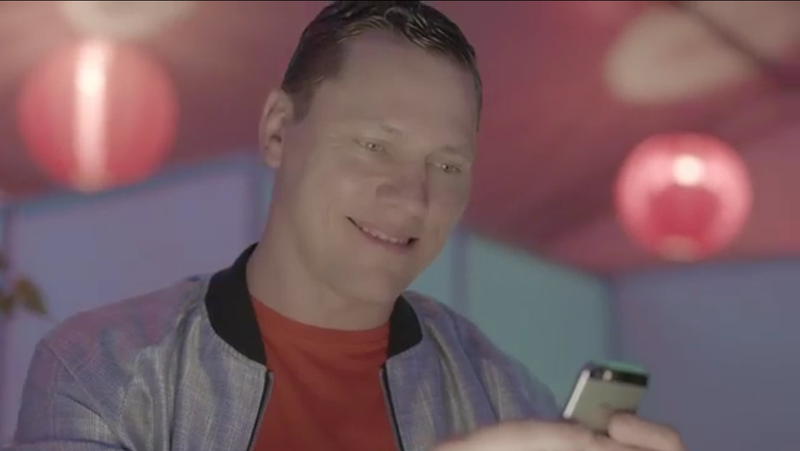 Tiesto makes a Snapchat story. Armin does his signature pose. 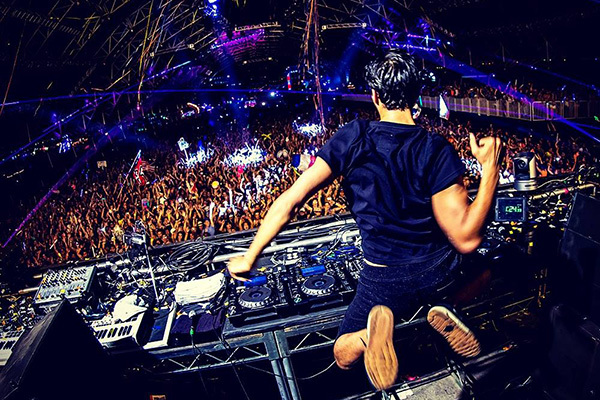 R3HAB plays a pop remix. Axwell^Ingrosso play a SHM track. DVBBS jump over the console. Drew from The Chainsmokers falls off the stage.